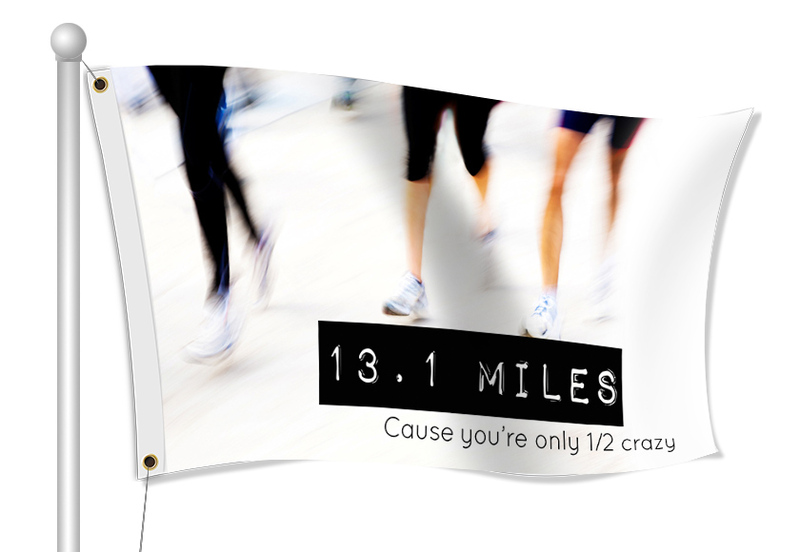 Half Marathon Fabric Flags - Order Online Today! Make your race day go smoothly with fabric flags. 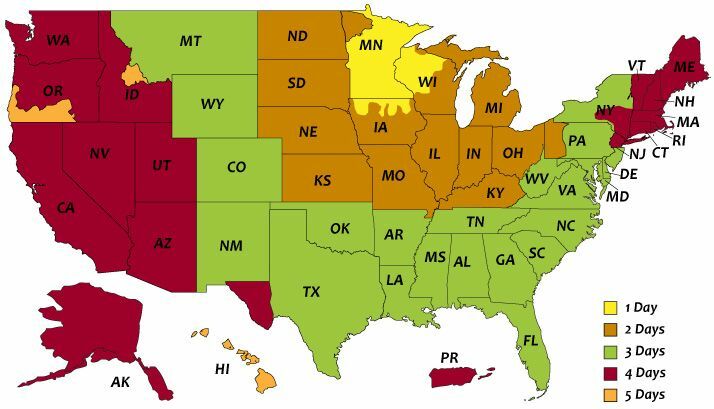 You can order customized Half Marathon flags to advertise for your race and where to register. Flags can also be used to direct people to the start and finish lines, water stations, registration booths, and first aid stations. Flags are also a great way to recognize the sponsors of the event. Browse through Track & Field templates, add photos, clip art and text. You can also upload a print ready file or work with a graphic designer.